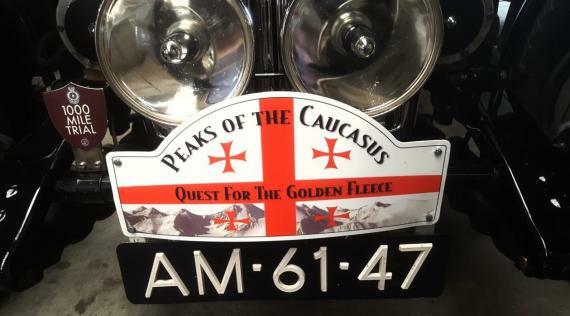 M-Star Freight Services have handled some classic pre-war old cars for a 14-day rally in Georgia called 'Peaks of the Caucasus'. 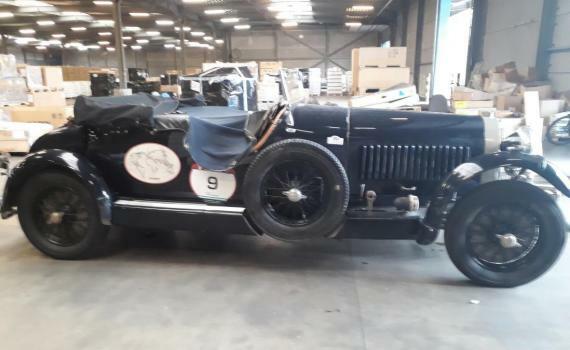 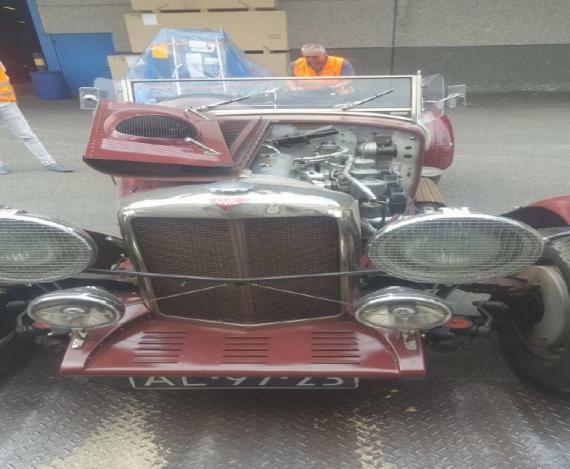 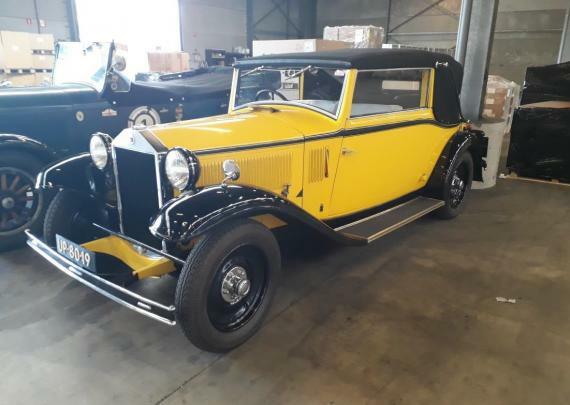 The 'old-timer' classic cars, including Bugatti, Bentley, Lagonda, Marmon, Lancia, Chrysler, Alvis, Invicta and Vauxhall, were delivered from all over Europe and consolidated at the M-Star warehouse in Antwerp. 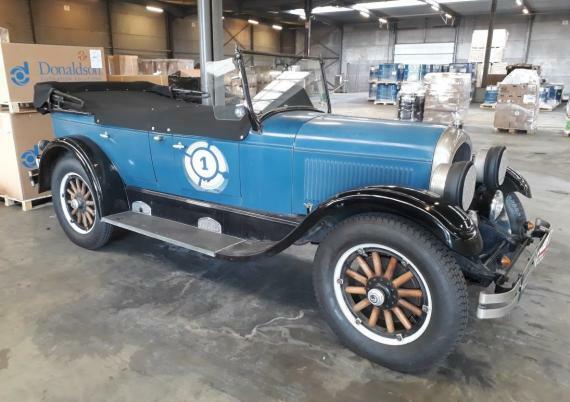 Preparations for the rally started over a year ago, with 20 participants of 9 different nationalities, registering 20 extraordinary classic cars. 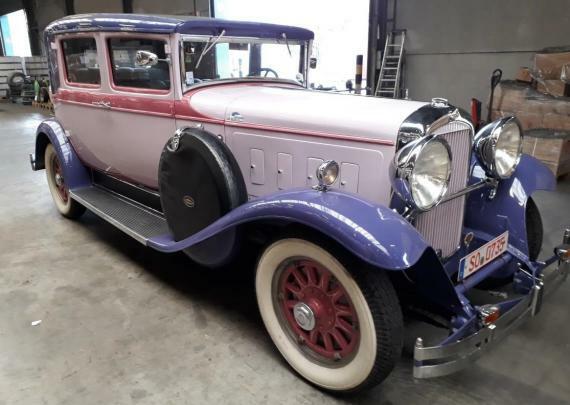 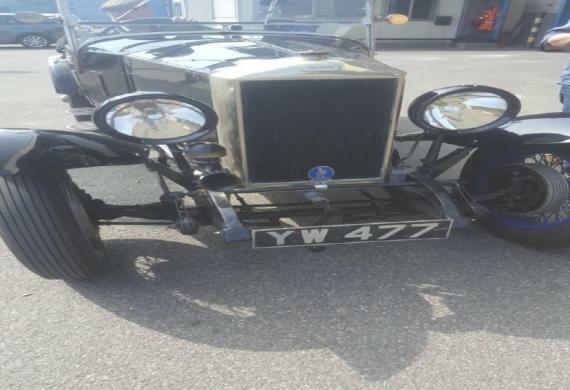 The oldest one dates back to 1925 and photos can be viewed in the gallery below. 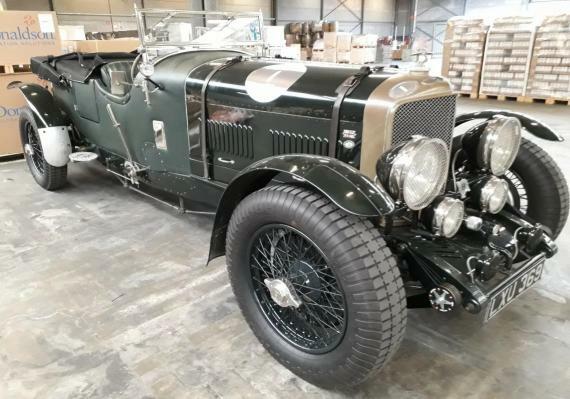 As well as handling the cars and customs arrangements, M-Star's office in Georgia also fully assisted the organisers by helping to establish the rally route and choose the best en-route hotel accommodation, restaurants, escorts, guard services and transfers.